Hey guys! I am trying to be as much of use to the otaku as I can, so I am starting a new type of posts which are – guides. In these posts I will tell you about shows I have found incredibly nice, or just interesting and maybe add a couple of disappointments. The first such post is about urban anime series. What does this mean? It means shows that are set in the big city. Tokyo, New York or London – it is there. Another specific characteristic of the genre is that they seem to be contemporary or somewhat close to it (recent future or past). Now, read on and see which urban anime series I have chosen to show you. Don’t feel shy to share with me the titles you personally enjoy! The urban anime has multiple sub-genres and topics. Some of them include Yakuza, gangs, romance and terrorism. Some city-located shows include too much fantasy in them, so I’d rather omit them from this list and consider them fantasy anime series. This is also valid for science fiction (especially mecha) and other genres. So, here are the shows I really think deserve some love, in alphabetical order. This is a typical urban anime. It has the gangs, the romance and the ultra-modern school which is built on an island right next to the big city (or inside, depends on how you look at it). It has coloured kings and a lot of action. Although it is often regarded as quite the fanservice-based anime directed at a female audience, the show has amazing graphics and a really good character development; the music is very well thought-of. The only problem is that the ultra-cute/very handsome males can feel a bit awkward at times reminding more of an otome game than an urban action anime. This show is one of my personal top choices when it comes to urban anime. It combines the typical Marvel & DC superman idea and spices it with the Japanese post-apocalyptic effect. Just imagine signing a deal with the voice of a fallen star. You can have a superhuman ability at a small cost… Every time you use this ability, you have to do something you loathe. Non-smokers would have to smoke, introverts would have to kiss random strangers and some would even have to spill their own blood as this is the only way to use the ability. Amazing, isn’t it? On top of this we have the ever-open gates to Hell and Heaven; the two zones rumoured to be the key to discovering the secret of the so-called Contractors. Negative side? 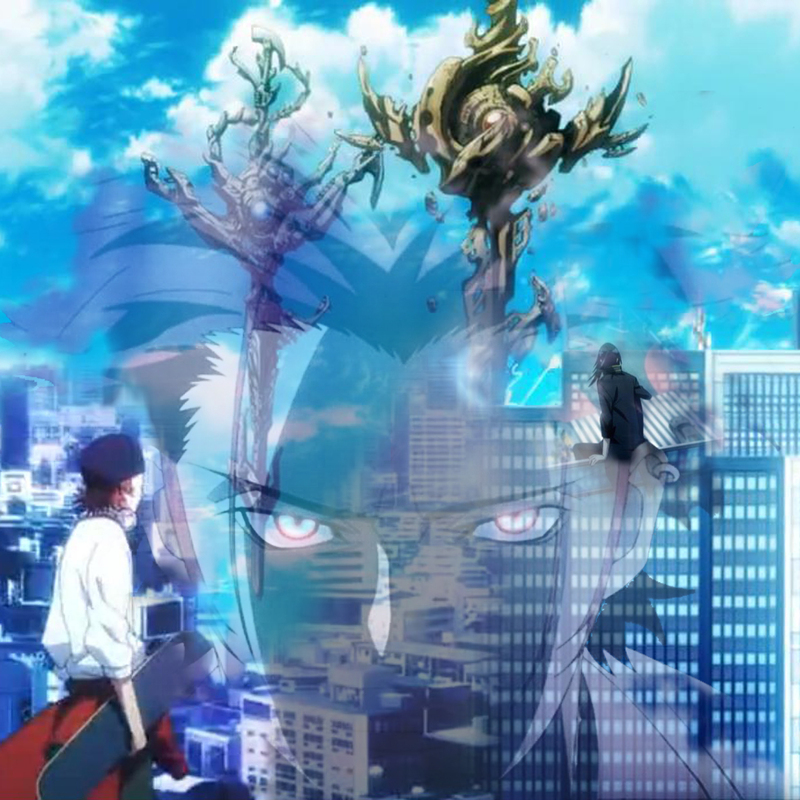 It’s an original anime, meaning not much story is available after the two seasons (Kurono Keiyakusha and Ryuusei no Gemini). Durarara!! is probably one of those stories that just scream “URBANISM”. You have the gangs, the students in the Tokyo-based schools, the motorbikes, the science-fictional research facilities and the huge corporations. You have several teenagers who create a separate world, rules by the internet and which can influence the real life in a good way. You have Ikebukuro – the urban place with its multinational habitants. It’s just Durarara! !… Second series coming up in January 2015. This is a show from 2012 and it hit the otaku like a storm! Why? Because this is a conspiracy-theory anime with a lot of action and police brutality. You get the tall skyscrapers, the immense driveways and the fast diving. On top of this, you also have a ton of crimes and criminals who are both trying to get into society and keep their lives running. This science-fiction show is one of my favourites. No, I know it’s rare for me to like an anime that doesn’t really have a Shinigami in it. 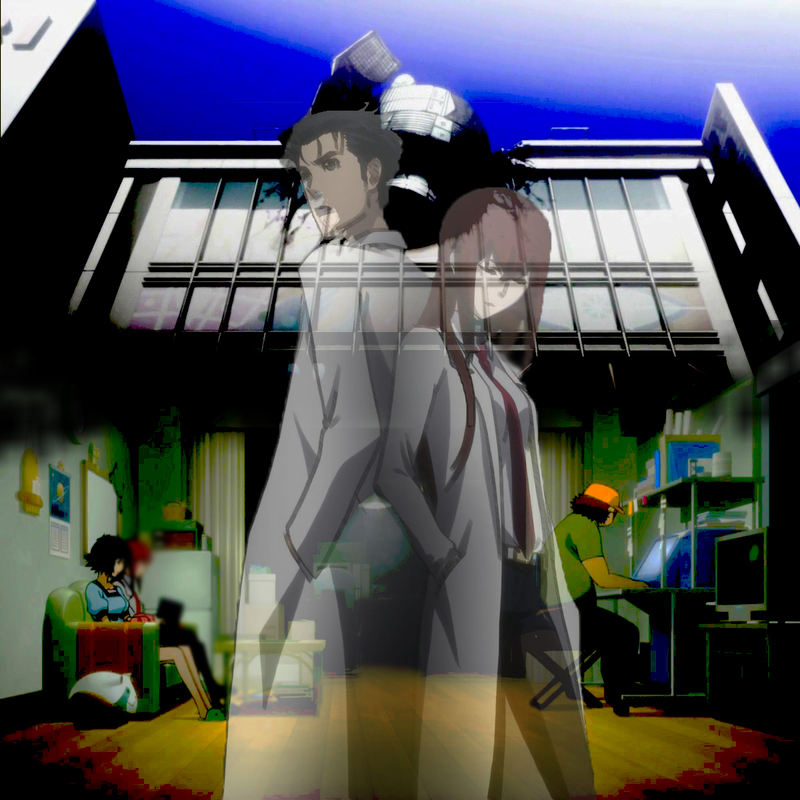 However, Steins; Gate is an immense world of its own. An apartment building in Tokyo with a couple of IT fanatics and nerds who live atop a TV maintenance store. Its’ what I call common urbanism. Conventions, scientific discussions and time-travel. Well, you know how it all goes – a time machine suddenly crashes into an Akihabara building and everyone goes crazy! This is a recent anime which focuses on the popular topic of abducted orphan geniuses who were being educated and trained as war machines. This time, we’re talking about sophisticated teenagers who think that the end justifies the means. 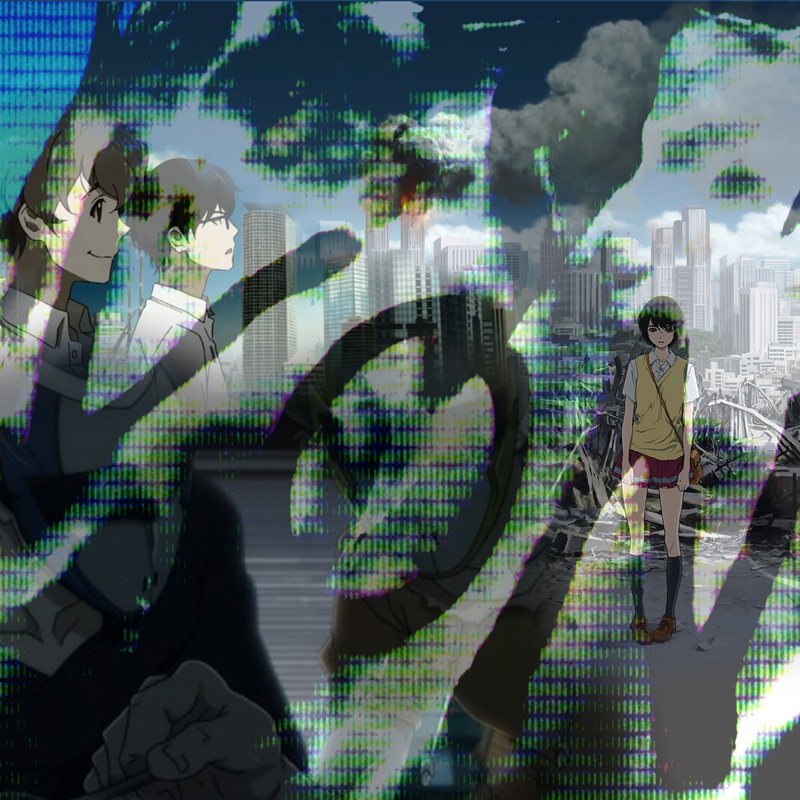 Bombing the whole of Tokyo and playing mind games with the police, two teenagers are about to turn the wold upside down. Nonetheless, the police force is on the case, but so it the US intelligence agency. There is also a huge amount of plutonium involved, but as the show is still ongoing, we can only guess what will happen to it. Did you notice that quite a number of these shows are original anime series? 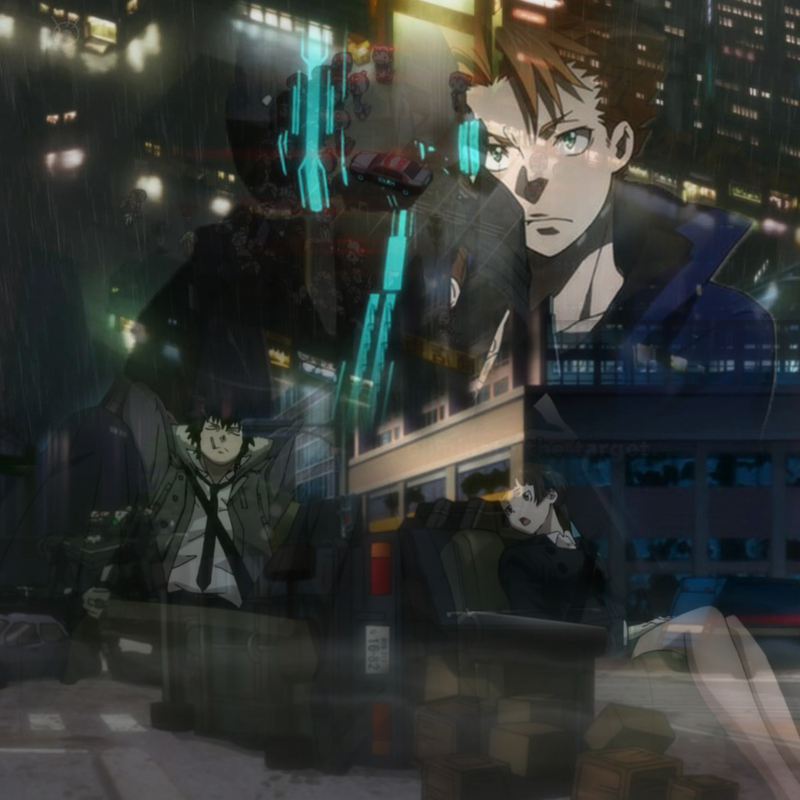 Darker than Black, K anime, Psycho-pass all have been though by the animation team. Great guys! Thank you all. When it comes to failures, I have to note that I am not that keen on saying what’s bad because the genre is so diverse. I think all titles have their own audience. Hence, I am giving all these popular anime here in an unnumbered way, so that you can see their good points, and some bad points, so that you can decide for yourself if you want to watch them or not. Copyrighted materials have been used; I don’t own nor want any of the rights. They all belong to their rightful owners in the different regions. Thanks! 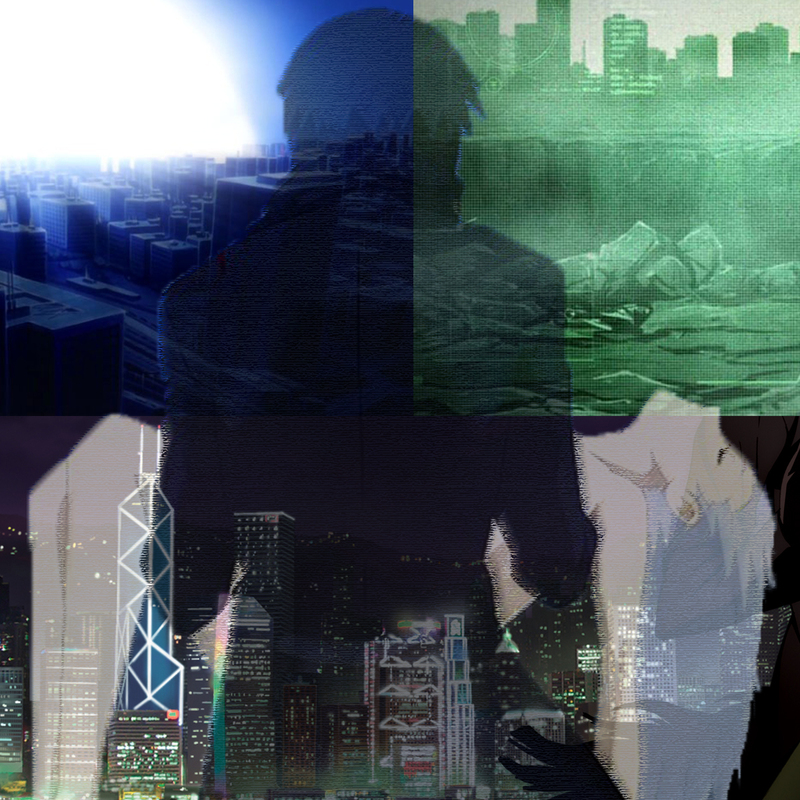 I love anime, and I’m very fascinated by urban settings, so all of those shows are the best of both worlds! Tokyo Godfathers. At least it’s original…in a way. This is a lovely movie, but yet again – a movie. Fantastic selection. I think Baccano! and Tokyo Tribe qualify…maybe Akira and Jormungand as well, but they are not all urban, so I am not too sure. I think Akira goes more in the science fiction section, though. A favourite movie of mine. Jormungand is a definite miss on my side. Ergo Proxy is again, a bit too much science fiction for me as it skips realism and goes beyond.In my opinion. Awesome list!!! Honest! It’s awesome! I would put Coppelion there, as well as Number 6. Coppelion is a lovely example of what I am missing in the post! However, No. 6 is a bit too much on the shounen-ai/shoujo side and I wouldn’t say it’s a “must”. Although it has quite a lot of value in my opinion. Ah, but unfortunately, this show has no ground to be recommended. I mean, it was action-full and enjoyable for when there’s nothing more to do, but as a whole I found it rather a disappointing show. Nonetheless, I have never played the game. 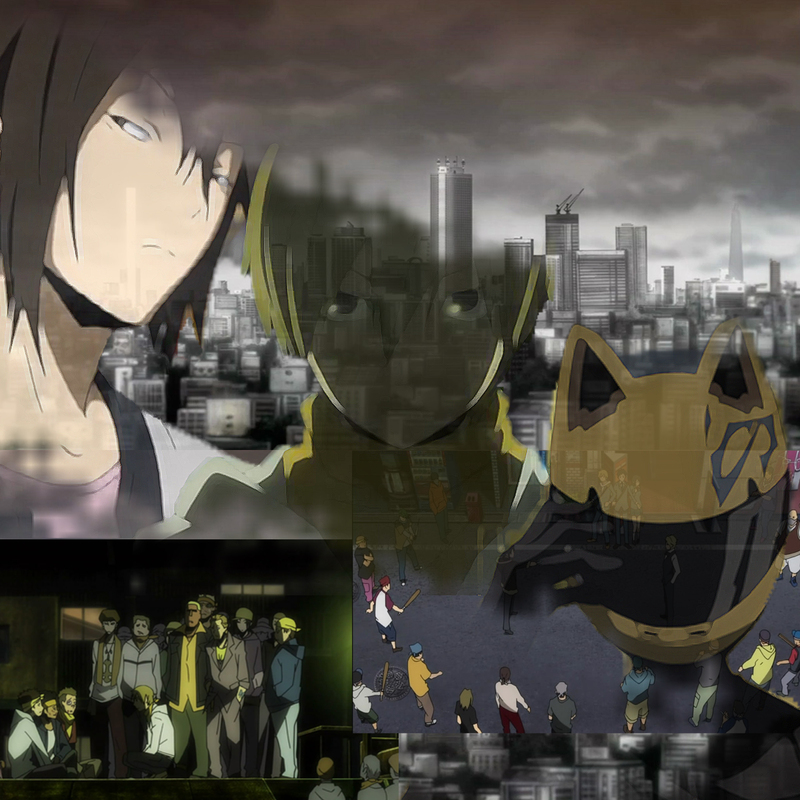 Love K and Durarara!! I think K-On is urban as well…maybe. Devil May Cry and Hellsing? Great style of presentation. Unfortunately, I consider the Dogs OVA disappointing. I adore the manga, though. Devil May Cry is one of the series I was thinking about when I asked you what I’ve missed. Good catch! Hellsing, on the other hand, I would put in the fantasy genre (with urban elements).